Compared with the first quarter of 2016, apartment prices in Larnaca fell by 1.1% and by 1.0% in Paphos. However in the remaining districts of Nicosia, Limassol and Famagusta they rose by 2.3%, 2.2% and 2% respectively. On an annual basis, apartment prices in Paphos fell by 3.2%, but rose in the other four districts. 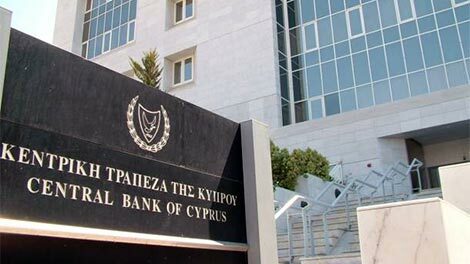 Prices in Limassol rose by 6.1%, prices in Nicosia rose by 2.7%, while prices in Famagusta and Larnaca rose by 2.3% and 0.9% respectively.